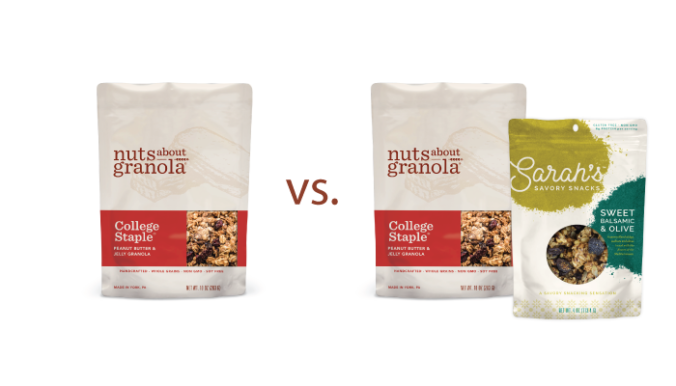 When a consumer is looking to purchase an item, for example, a bag of granola, they usually have an eating occasion and usage in mind. 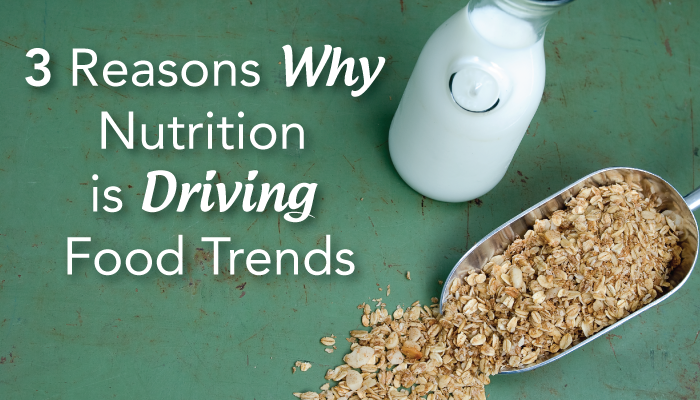 It could be snacking, breakfast, entertaining, gifting… etc. 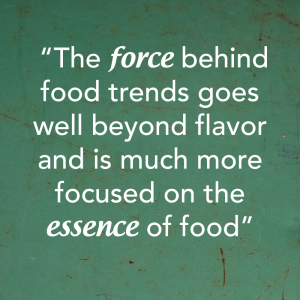 If the new product is an “AND” product, consumers will most likely buy one item AND another of the same brand/company because, in the eyes of the consumer, the products are meant for different eating occasions. If the new product is an “OR” product, the eating occasion, in the eyes of the consumer, is the same and therefore he/she doesn’t see the need to purchase two items, so one OR the other will be chosen. Are you looking to launch a new product? Do you need help determining if it should be an “AND” product over an “OR” product? 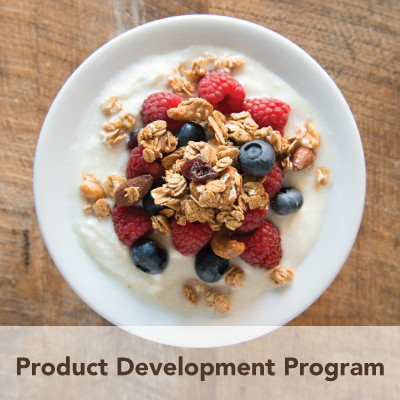 Crafted Co-Packing & Consulting is turning innovated ideas into successful products. Contact us. 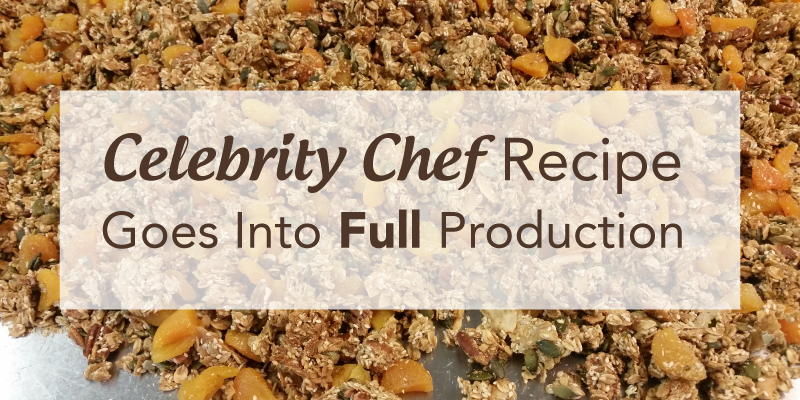 We worked with this particular company to take a beloved recipe published in a best-selling cookbook and scale it to a commercial product sold in a major US retail chain. 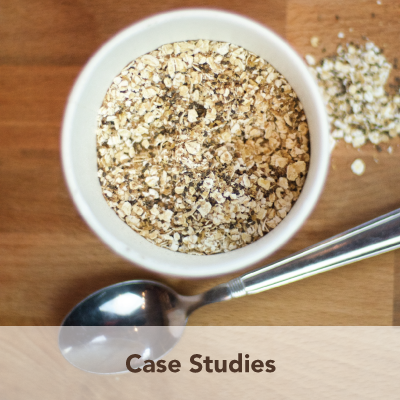 The client needed a commercially scalable formula based on the cookbook recipe and also a facility that could make the product with the highest quality standards in mind to ensure brand consistency. Communication: This project had multiple companies who were involved with launching the line from the brand, to the retailer, to the distributor; each party was responsible for an element of the project. Supply Chain: These products had a lot of new materials for the manufacturer to onboard into their facility. New Process: The manufacturer of this product installed new equipment to fulfil the order. Communication: We managed the communications of the launch across departments and companies to ensure everyone was on the same page and deadlines were met. 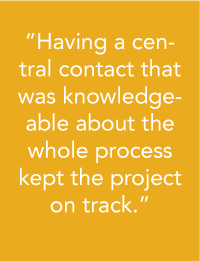 Having a central contact that was knowledgeable about the whole process kept the project on track. Supply Chain: We researched material suppliers and secured the appropriate documentation to speed up the onboarding process as well as compared costs across multiple sources. New Process: We were onsite for the test-run and first production run to oversee operations and quality on behalf of the client. With the help of our team, the client launched a quality product on schedule. Sales figures of the product are not available, but it was distributed to over 1,000 stores. We still work with this customer today. Due to our confidentiality agreements and commitment to honoring them, we do not mention the names of the companies we work with unless given written permission.